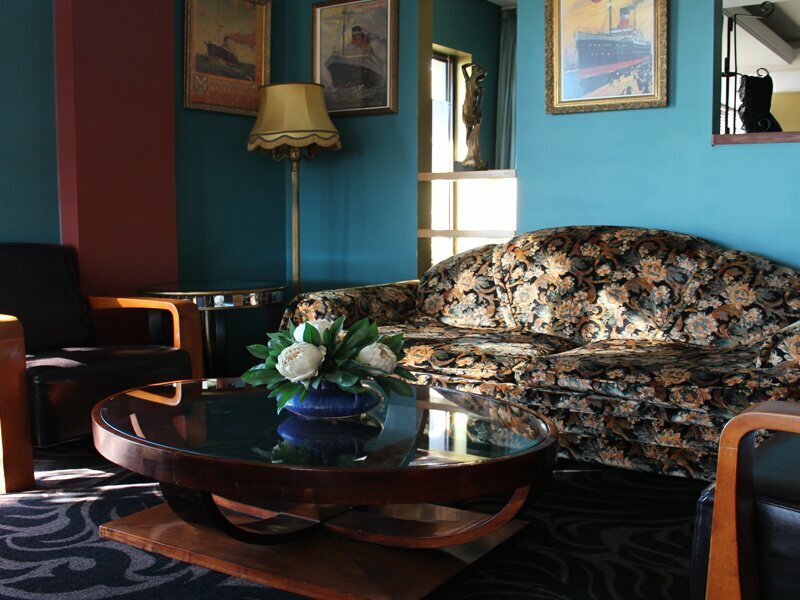 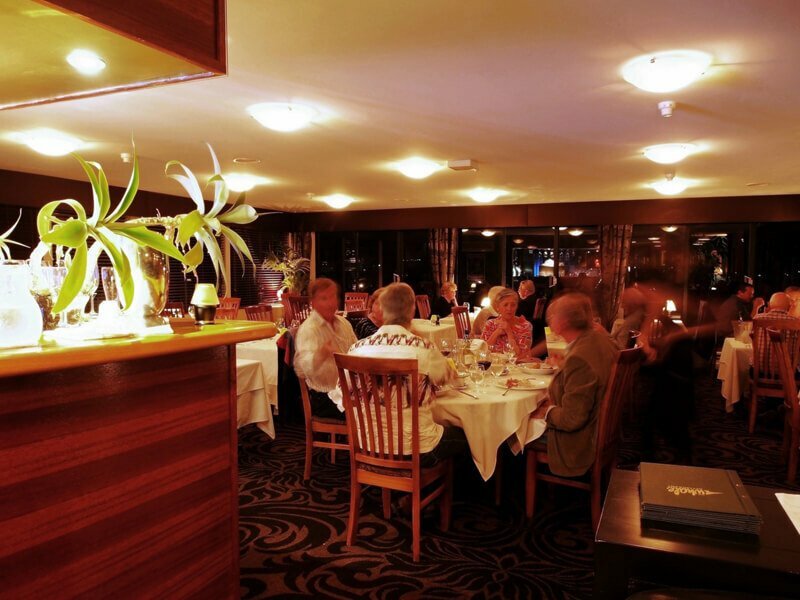 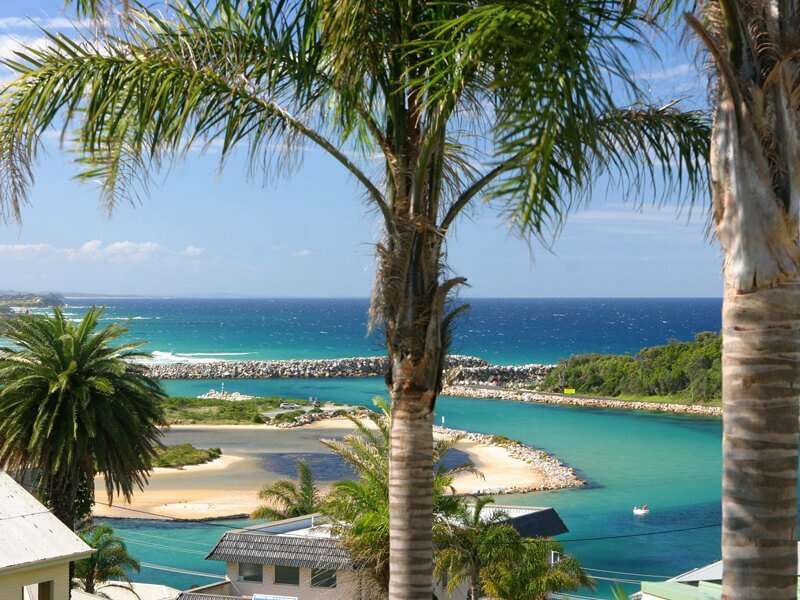 The Whale Restaurant is located in the picturesque town of Narooma. 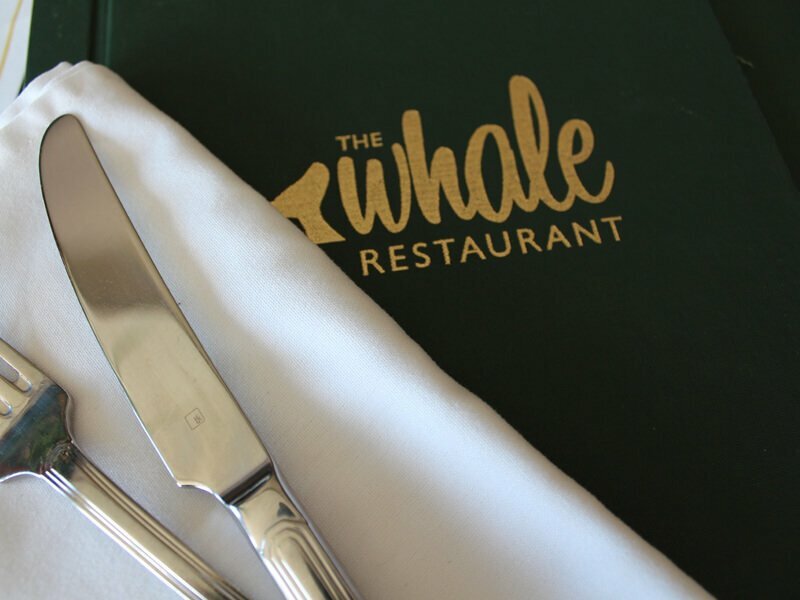 Perched high on the hill the Whale Restaurant takes in the magnificent views of the inlet and coastline. 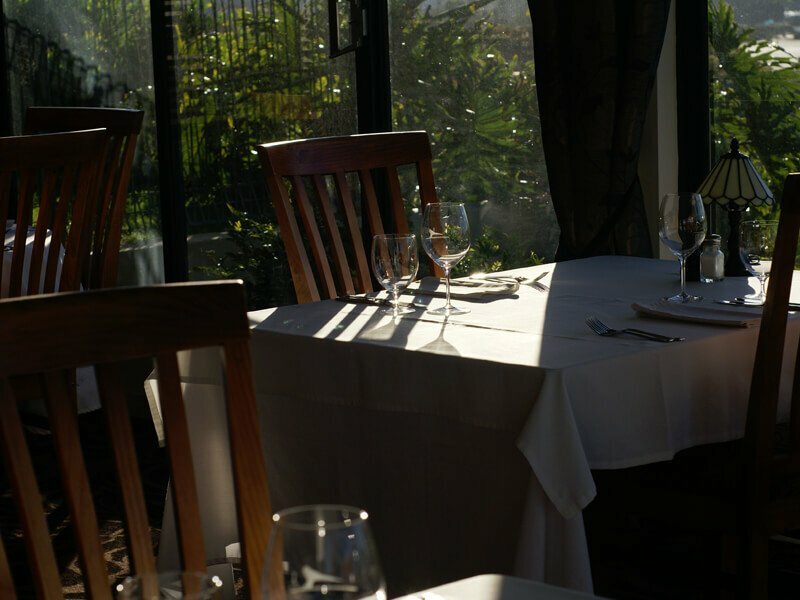 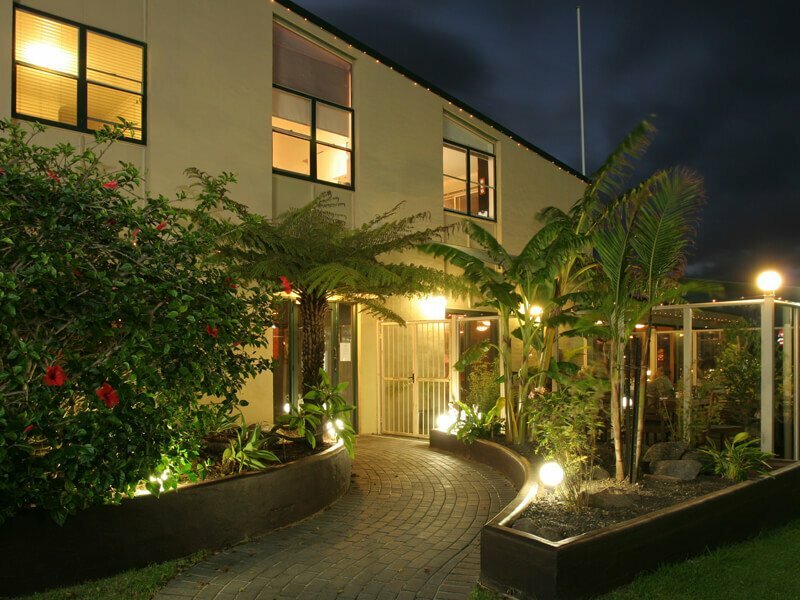 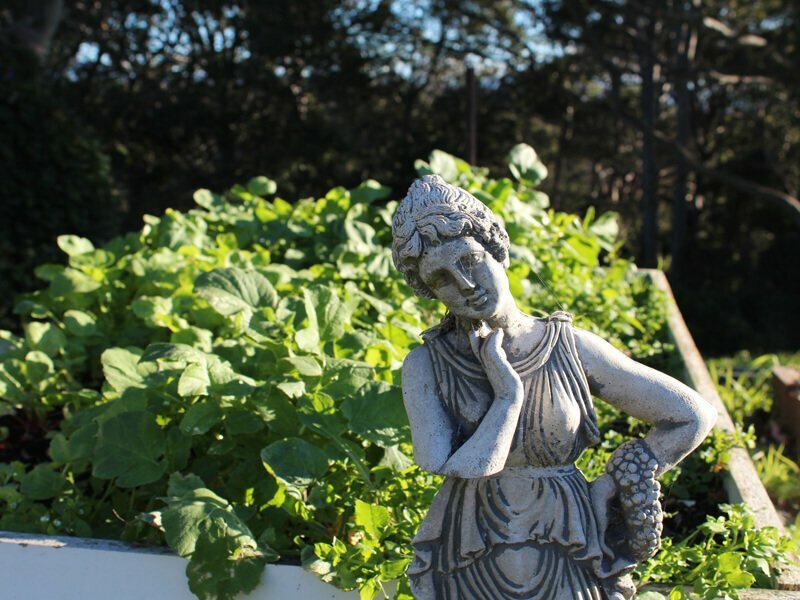 The restaurant focuses on serving fresh local food (we have our own garden) in an elegant yet relaxed atmosphere. 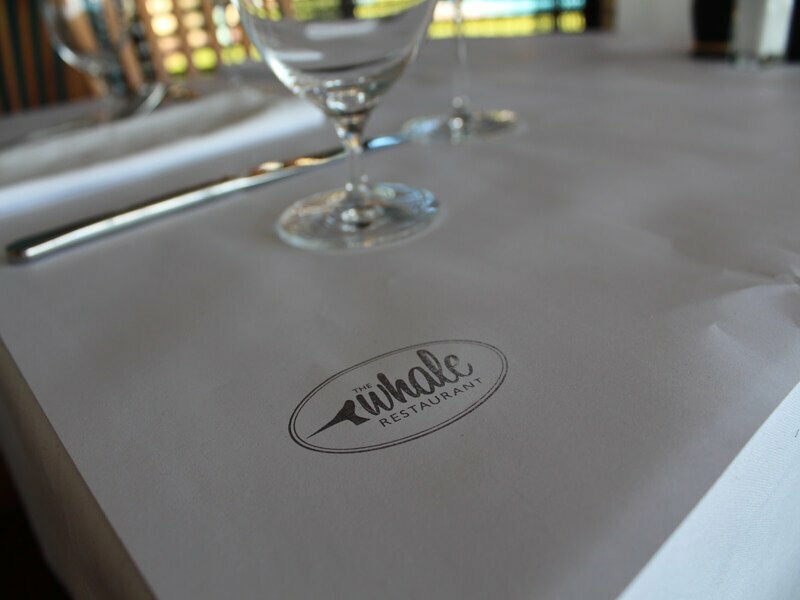 Have a friend that would enjoy dining at Whale Restaurant?